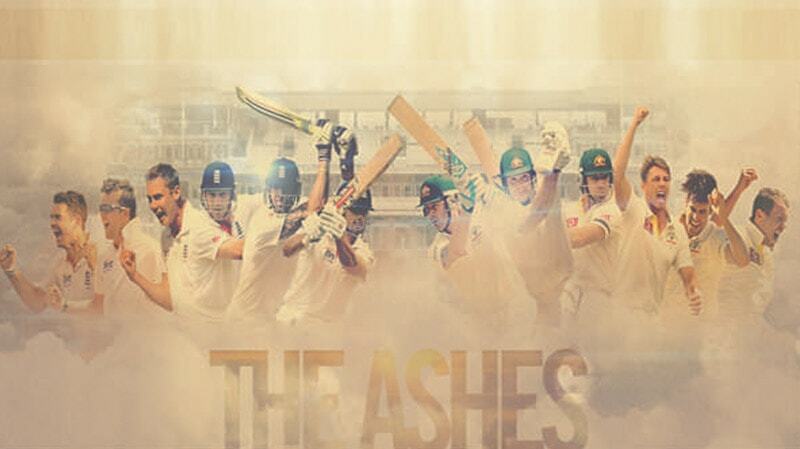 One might run out of adjectives while describing the Ashes. The most intense Test cricket rivalry, one of the very few reasons which makes Test cricket relevant even today, kicks off on November 23rd at the Gabba. While the series is always subject to a lot of hype, there is a high probability that we might be able to witness a classic Down Under considering the sub plot within which the two teams are heading into the 5-Test extrava-ganza. Not only is this the first Ashes assignment as captains for Steve Smith and Joe Root, there are many plots which make this series very intriguing. On one hand, we have the Aussies – desperate to regain the Ashes and make a statement and prove prove themselves in their first series at home after the recently con-cluded bitter pay dispute with Cricket Australia. On the other hand, we have England – the defending champions who were also tipped as favourites to retain the Ashes before a certain Ben Stokes was suspended after an un-pleasant encounter in Bristol. Are England still a strong outfit without Stokes? Can the Aussies back their newly acquired pay checks with equally hefty perfor-mances? Add to that the comments made by David Warner on treating the series as a “war” and you have a recipe recipe for a lip-smacking contest. Both teams have always considered the series as more than just a game of cricket and this tour promises to be no different. Given its history of making new heroes and retiring careers over a matter of just 5 Tests, the the 2017/18 Ashes could make for compelling storytelling.